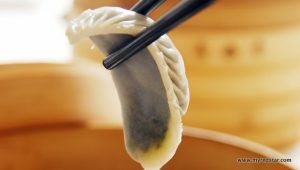 Din Tai Fung specialises in delicious gourmet steamed dumplings. Stylishly upmarket with a touch of class, it’s a great place to take important out of town visitors or that special someone. You can even view the kitchen staff making dumplings through a transparent window.